Matthew Morrison is overwhelmed by the love as he approaches his first Father’s Day. The Glee star spoke to ET’s Lauren Zima at the 2018 Tony Awards about being a new father and his love of musical theater. Morrison and his wife, Renee, welcomed their son, Revel James Makai Morrison, on Oct. 12, and Morrison is excited at what may be in store for him next Sunday. Morrison joked that his son has an unusually special talent: insanely fast-growing (and dangerous) fingernails. But he said that being a father has changed him significantly — and in profound ways. Morrison was also thrilled to be back at the Tony Awards. Morrison himself is a past nominee, for his role in the musical The Light in the Piazza in 2005 and said that musical theater is his home. Go Inside The Muny’s Centennial Gala With Chita Rivera, Tommy Tune, Matthew Morrison, Heather Headley, Ken Page, And More! Get an inside look at the Muny’s Centennial Gala with this video! Stage and screen hearrthrob Matthew Morrison chats about how becoming a father has changed his career, what he loves about New York City vs. LA and date days with his wife, Renee, at Issue 004 cover shoot at Garcia House in Los Angeles. 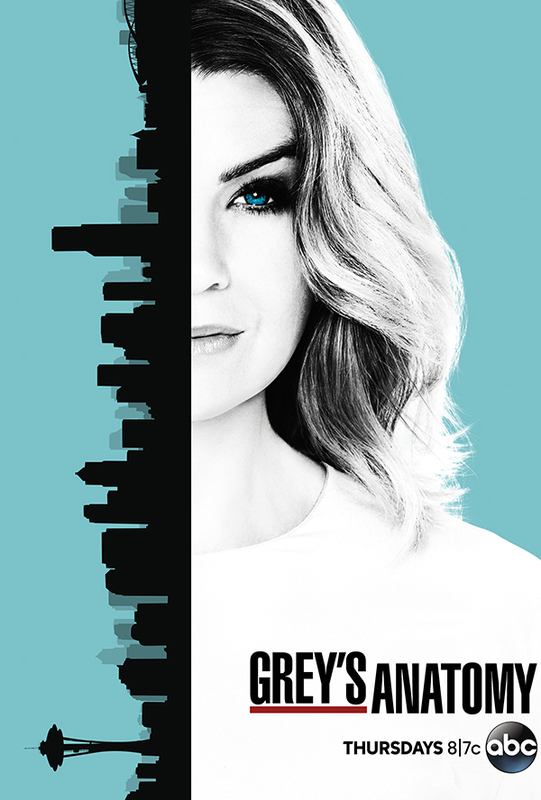 Promo for episode 14×10 of Grey’s Anatomy with Matthew guest starring as Dr Paul Stadler. “Personal Jesus” airs on Thursday, January 25, at 8/7c on abc.